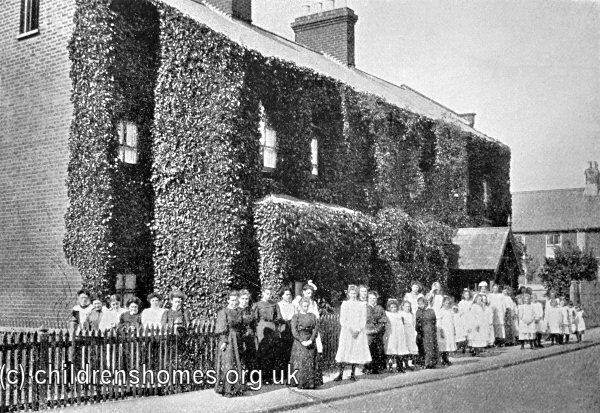 In 1886, a seaside convalescent home for up to forty 'destitute delicate children' was opened by Barnardo's at 5-6 Chelsea Villas on Cobbold Road, Felixstowe. The building has now been divided up into three cottages. 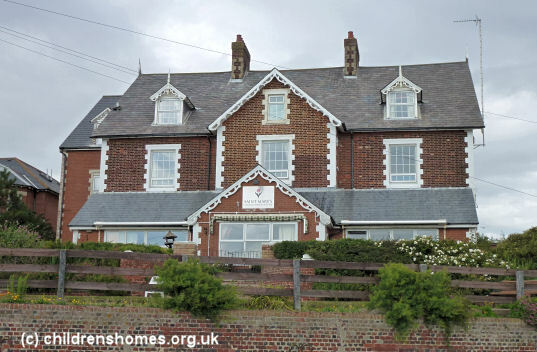 In around 1925, the home moved to Harland House on Undercliff Road, Felixstowe, which overlooked the sea. 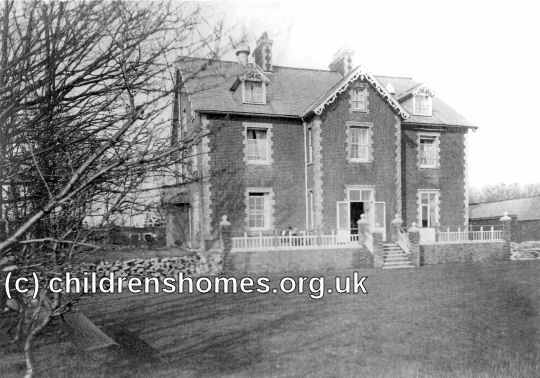 From 1940 to 1946, the home was evacuated to East Tanfield in North Yorkshire. 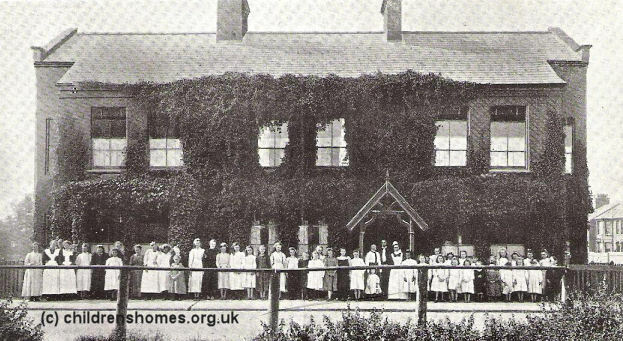 From 1958 until 1960, Harland House was used a reception home. 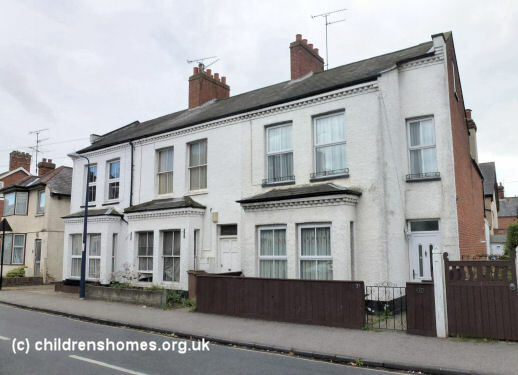 It then served as a mixed long-term home until its closure in 1981. The property is now a nursing home.